C & D Restoration, Painting & Specialty Coatings, Inc. Comment: Two story home in San Dimas. Needs new roof as it is about 25 years old. Comment: My roof is 20 years old and the shingles are showing wear. I want to receive an estimate and options so I can budget the project. Comment: I would like to get an estimate for Composite tile roof we want to replace the sheeting under the composite tiles. Comment: Composite tile roof we want to replace the sheeting under the composite tiles. Comment: Remove &quot;popcorn ceiling&quot; surfaces and plaster and paint ceilings in 4 rooms and a hallway. San Dimas Roofing Contractors are rated 4.60 out of 5 based on 914 reviews of 26 pros. 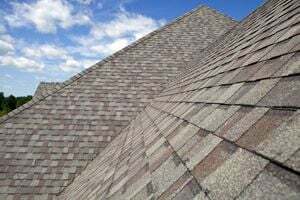 Not Looking for Roofing Contractors in San Dimas, CA?